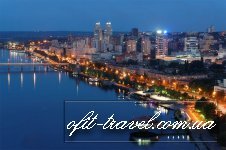 Dnipro is spread across both banks of the great Dnipro River, and is one the most colorful and interesting cities of eastern Ukrainian. 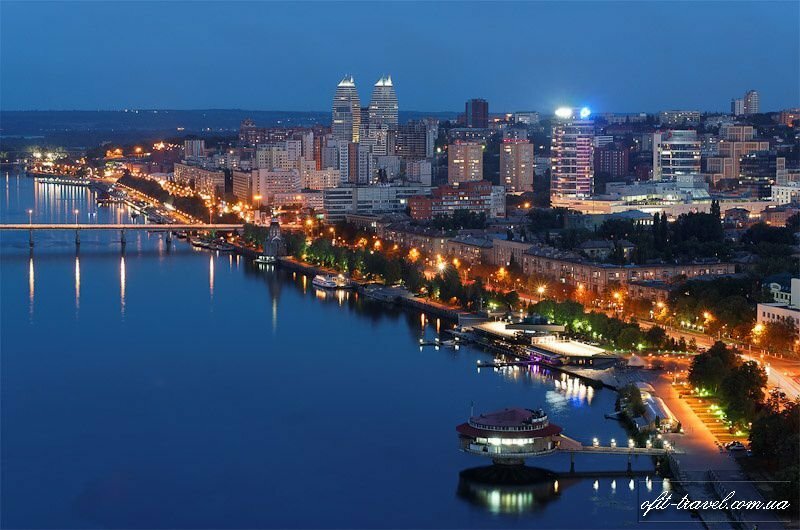 In addition to being the largest industrial and economic center, it has the status of being Ukraine’s space capital, and it is an extremely charming city, attracting visitors with its beautiful architecture, numerous parks, picturesque boardwalks, and precious historical memorials. 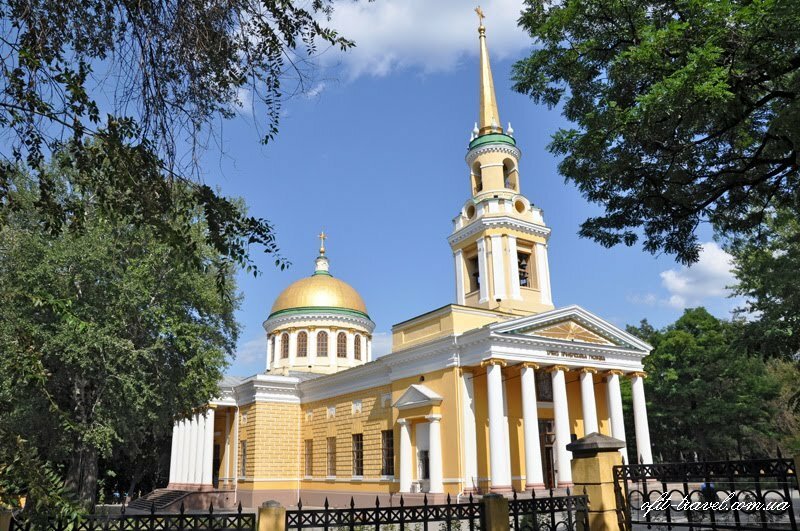 Dnipro history began in 1776, when Catherine the Great (on a trip through the region) ordered general Gregory Potiomkin to establish a city here. The town, originally named Yekaterinoslav, was intended to become Russian Empire’s third main city. But these plans were not to be: after Catherine the Great died, the city’s construction and development slowed down considerably. The city’s fortunes changed only in the late 19th century, when Yekaterinoslav prospered, as large ores deposits were discovered and a railroad was built nearby. 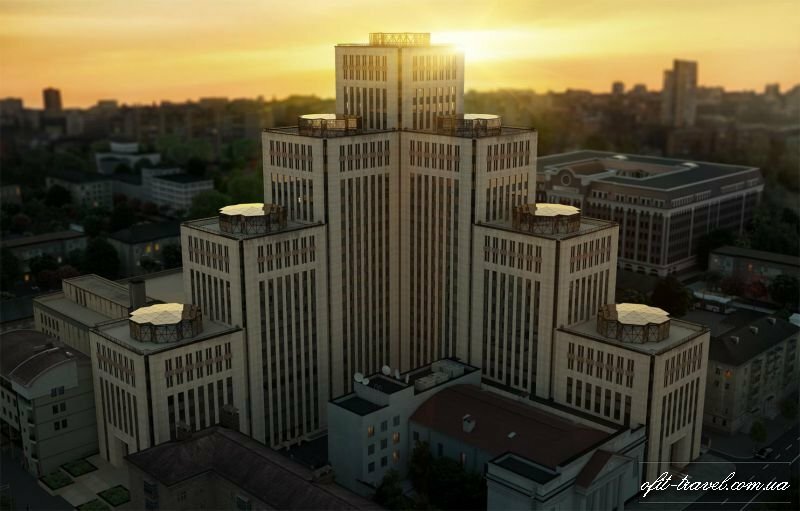 Soon, it became one of the Russian Empire’s most important industrial centers. 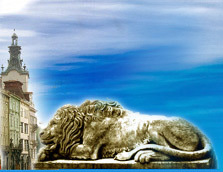 In 1926, Yekaterinoslav was renamed into Dnipropetrovsk: its new name was a combination of the Dnipro River and the name of the Soviet official Grigory Petrovsky. 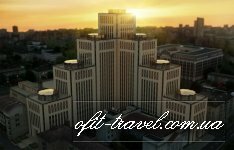 Modern Dnipro easily weaves together the rhythm of a fast-paced business center with the peaceful atmosphere of countless parks, in which local residents like to spend their time.